In an open letter to the gymnastics community Monday, the committee's CEO, Sarah Hirshland, said "you deserve better," and that the challenges facing USA Gymnastics are more than it is capable of overcoming as currently constructed. The organization, even with a newly constituted board of directors, made repeated mistakes after the revelations Nassar molested Olympians while working as a volunteer. Those included the botched hiring of a program coordinator and an interim CEO to replace Kerry Perry, who lasted barely nine months on the job after replacing Steve Penny. Why did it take FBI a year to look into Larry Nassar allegations? 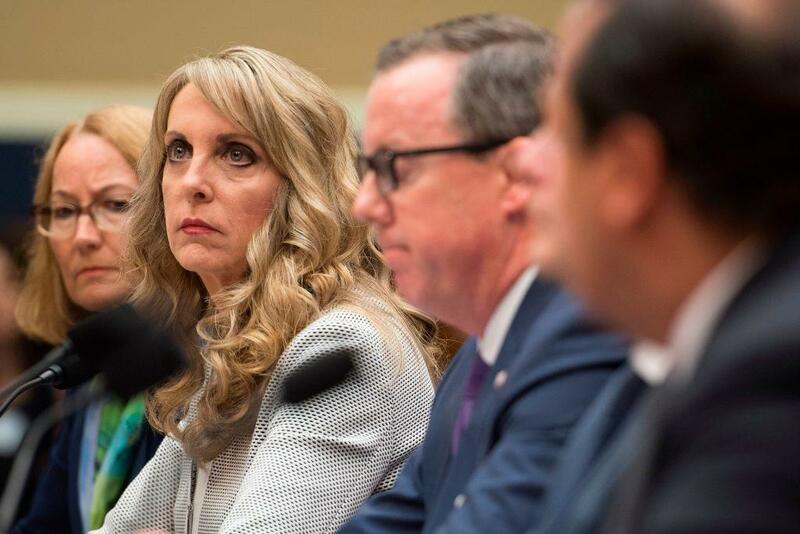 By decertifying USA Gymnastics, the committee is taking major action against an organization that couldn't grasp its own rebuilding. But the move also leaves a void that cannot be easily filled. In addition to supporting elite and Olympic athletes, USA Gymnastics serves more than 150,000 athletes in 3,000 clubs around the country. There is no other organization standing by to fill that need. USA Gymnastics issued a statement saying it was looking at the USOC letter "and is evaluating the best path forward for our athletes, professional members, the organization and staff." The Indianapolis Star reported an attorney from the firm worked with Nassar to concoct excuses for missing USA Gymnastics events before allegations of his abuse became public. Gymnast Aly Raisman criticized Bono's connection to the firm on Monday.